Discover the cultural, global, and economic story of the fur trade. 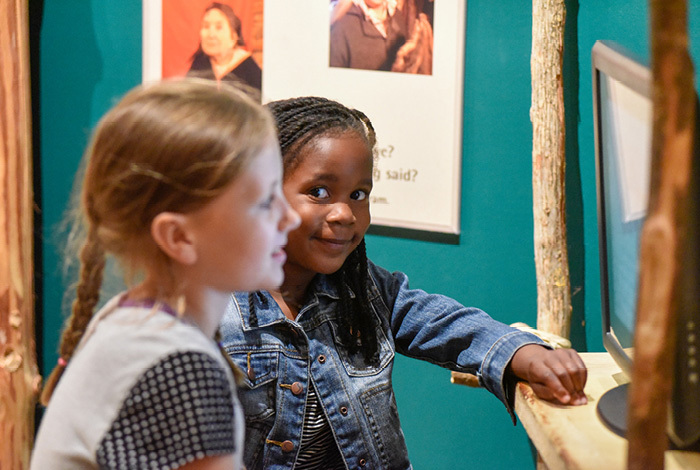 View an exhibit, take a guided tour, walk the trails along the Ginebig-ziibi (Snake River), and engage in conversations that will spark connections between the past and your life today. 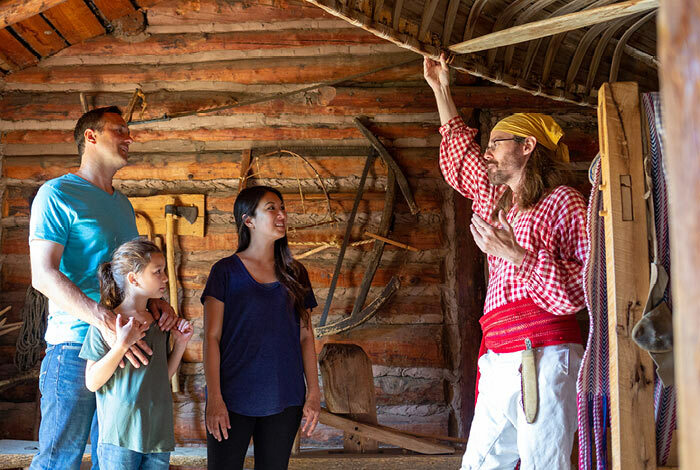 Interactive exhibits paint the picture of life at the fur post, the global economy of the fur trade, the relationship between the fur traders and the Ojibwe, and the archaeology of the site. 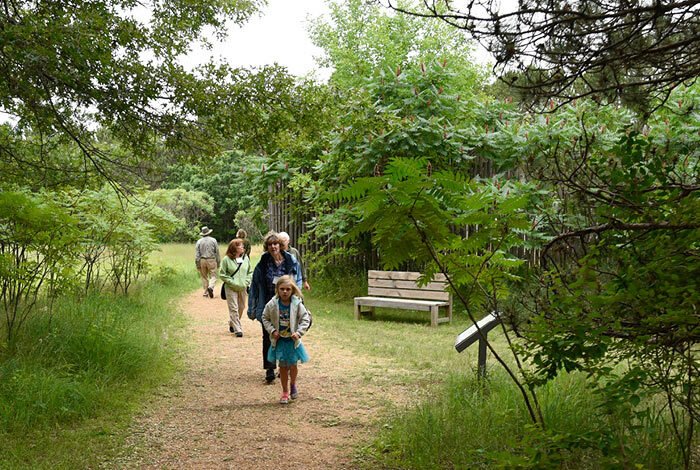 Walk along with the experts as you hear the stories of the fur post in 1804. 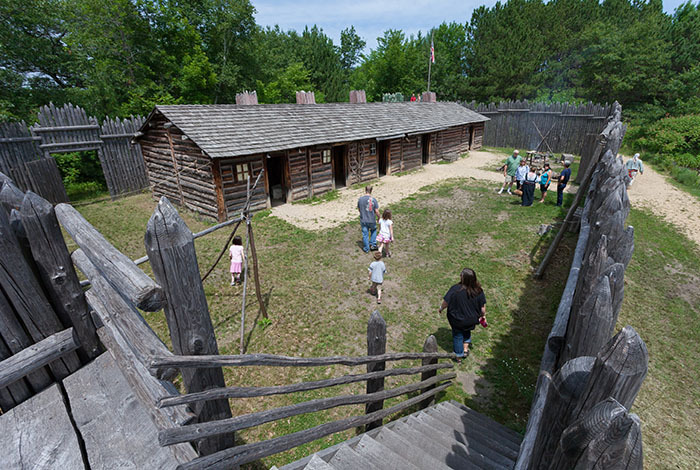 Learn how this economy worked and thrived, and see where the traders, the Ojibwe, and the voyageurs made their homes. 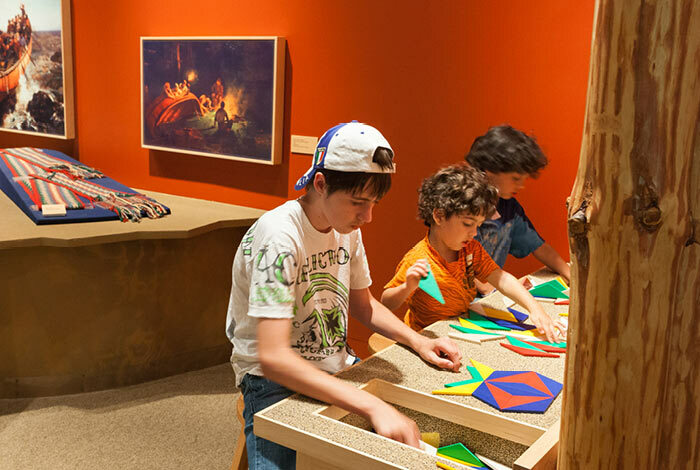 Embark on a guided tour or tour the site on your own. Explore heritage trails dotted with interpretive markers along the Snake River. Enjoy the scenic views while you step in history’s footprints. Students learn about the intertwined histories of the fur traders, Ojibwe, and voyageurs who worked and lived here. The Snake River Fur Post hosts a number of special events throughout the year.